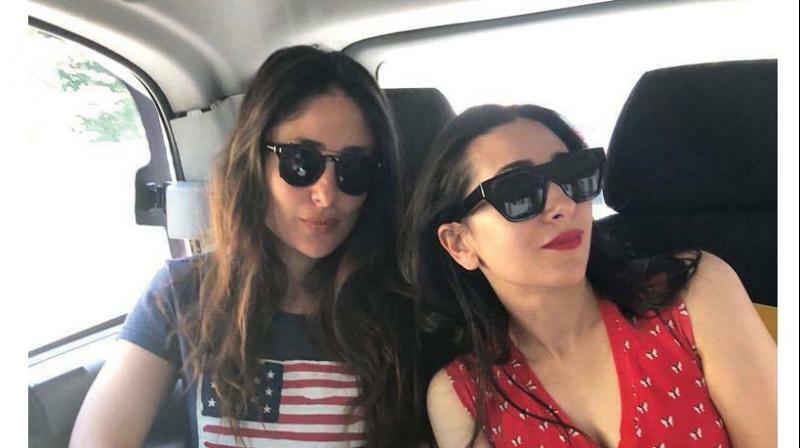 Karisma took to social media to post a picture of the two, where both are seen sitting inside a car. Mumbai: These Kapoor sisters are a stunner in reel life and real life. Not only Karisma and Kareena have each other’s back, but they are also seen spending quality time with each other quite often. While Kareena has been busy shooting, we have seen Karisma spending time with Taimur Ali Khan and vice versa. Kareena will now next be seen in Good News, Angrezi Medium and Takht and Karisma Kapoor is getting into the digital space with Mental Hood.